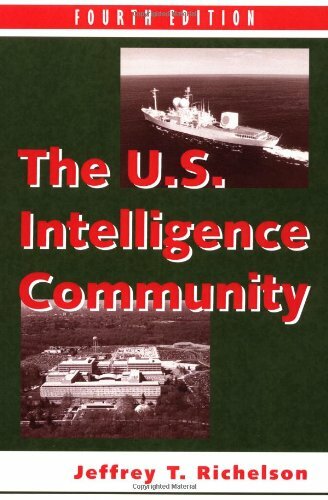 This book provides a detailed overview of America's vast intelligence empire—its organizations, its operations (from spies on the ground to satellites thousands of miles in space), and its management structure. Relying on a multitude of sources, including hundreds of official documents, it provides an up-to-date picture of the U.S. intelligence community that will provide support to policymakers and military operations into the next century. Jeffrey T. Richelson received his Ph.D. in political science from the University of Rochester in 1975, and has taught at the University of Texas, Austin, and the American University, Washington. A senior fellow at the National Security Archive in Washington, he lives in Alexandria, Virginia.